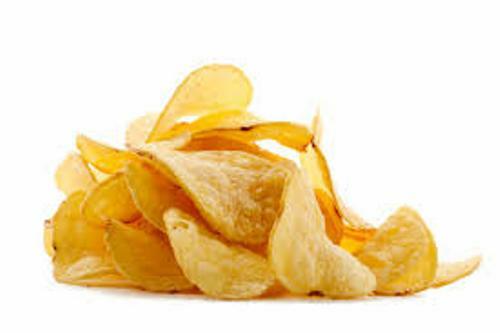 If you order the basic types of crisp, you will be served with the salted or cooked crisp. There are several types of flavorings that you can add on the crisp such as cheese, spice and herb. There are several types of snack products under the name crisp. Some of them are created from potato, while other products are made of cereal, tapioca or even corn. Check facts about cream cheese here. 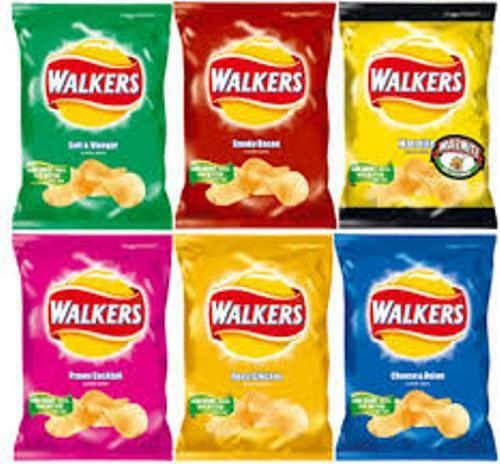 Crisps are considered as one of the most popular snack foods in the western world. In 2005, the generated revenue from the sales of this product was around $16.49 billion. In 1920, the Smiths Potato Crisps Company Ltd was formed and had an idea to produce potato chips. The chips were mixed with salt and packed inside greaseproof paper bags. Frank Smith sold them in London. Find facts about crepes here. Joe “Spud” Murphy was the owners of Tayto. 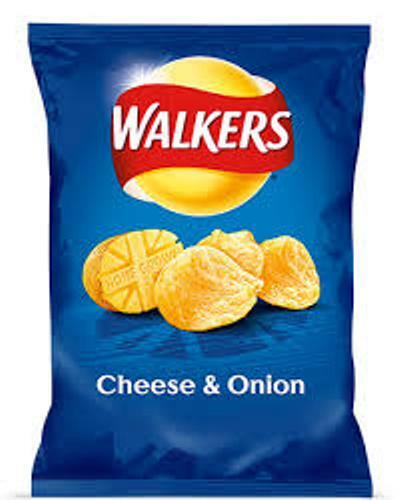 It was an Irish chip company which sold the seasoned crisp for the first time. During the manufacturing process, a technology used to add seasoning on the chips was developed by Murphy in 1950s. Salt & Vinegar, Barbecue and Cheese & Onion were the first seasoned chips produced in the world. Finally Murphy and Seamus Burke could create them. The techniques to create the seasoned chips from Tayto’s company were replicated after other companies in the world bought the rights. The barbecue flavor is considered as the first flavored chips sold in United States. In 1954, it was manufactured and sold massively in the country. 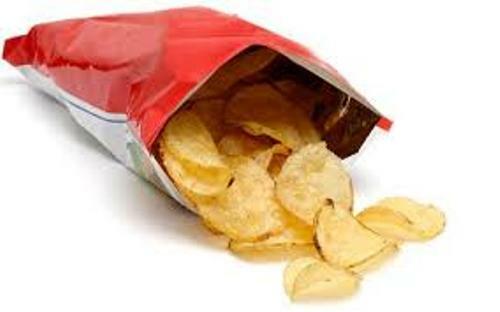 Due to the high amount of salt in crisps, it is always associated with various health issues such as obesity and high blood pressure. The people who live in Canada serve crisps with ketchup, dill pickle, vinegar, salt, onion and sour cream. 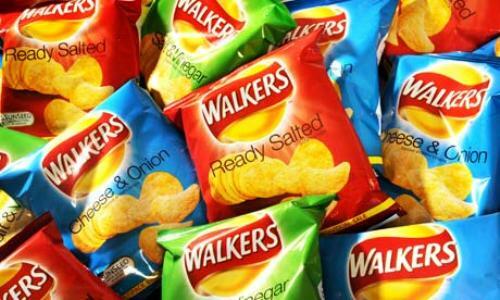 Are you interested reading facts about crisps?